In this pack you’ll find that all of the Massive patches have all 8 macros assigned, as well as randomizing and velocity controlling linked to different parameters on many of the presets! Not to mention how wide, fat and full all of the sounds are! 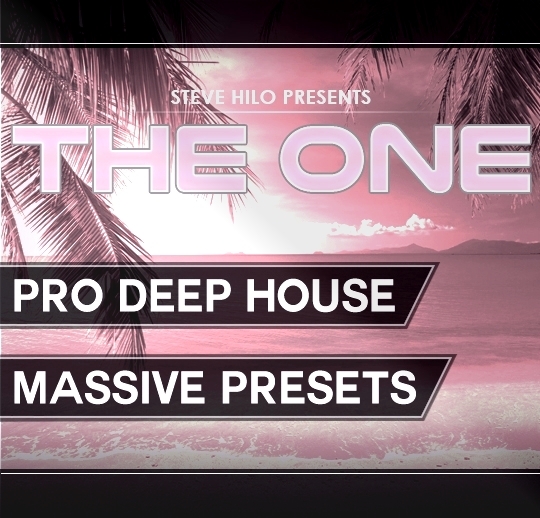 The creator and sounddesigner of “THE ONE-Series” Steve Hilo, is a signed provider for Loopmasters and Premier Soundbank.